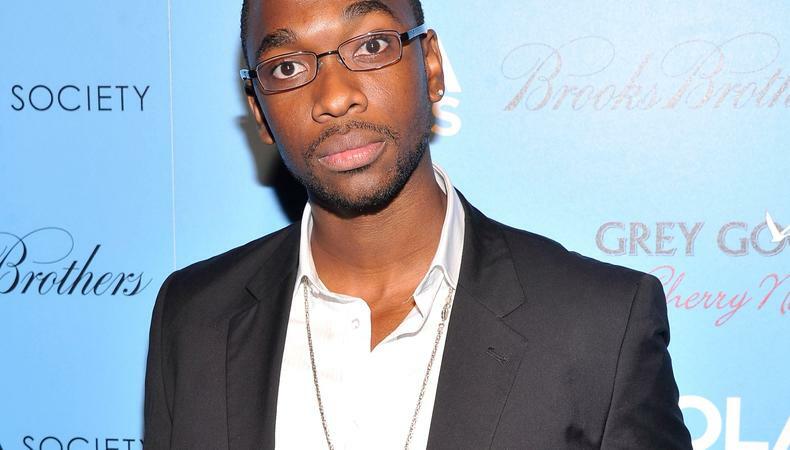 “Saturday Night Live” announced on Thursday that Jay Pharaoh has been elected to replace Fred Armisen in the role of President Barack Obama. “Jay has been doing Obama in his act this summer, and Jay is coming into his own,” “SNL” creator and producer Lorne Michaels told the New York Times. “I just thought it might be time to shake it up.” Having already thrilled “SNL” audiences with his impersonations of Denzel Washington and Jay-Z, Pharaoh seems suited to fill the presidential role.